Will choosing mismatched furniture be a disaster? I have an odd shaped living room and we can fit a 2 seater and 3 seater and probably one more small chair. 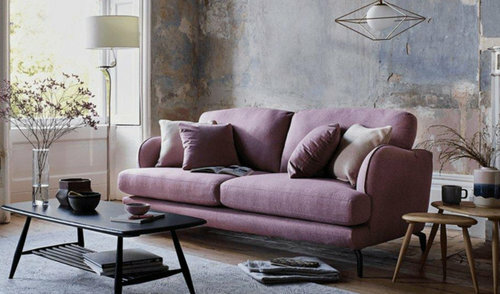 I really don't like the idea of having matching sofas as I feel its too furniture shop window looking! However, are these sofas a bad idea to match ? I love the colours as our walls are a warm light grey (skimming stone farrow and ball) and our floors are a dark chocolate brown wood. Maybe the grey sofa in a neutral/beige colour will look better? I was thinking of a leather butterfly chair as a third seat and beautiful cushions and throws to bring the sofa colours together.. I don't think it's a bad idea at all. 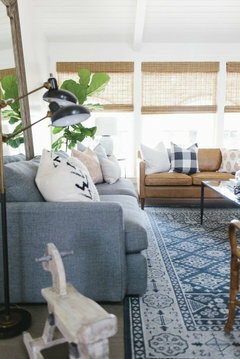 I think how you pull the room together is going to play an important part in the overall finished look and feel e.g. cushions, lighting, coffee table, rugs, wall art etc. Love your choices it will look beautiful! I like your choices too. Go for it! I'm having the exact same problem re mismatching sofas - sofa choice fatigue!! Where is the purple sofa from, could you let me know? Be great to know what you decide! thank you everyone! Nicky2smith it is from Furniture Village, I sat on it today and its super comfortable. Patrina ive had that exact image of the purple Chesterfield stored on my computer for months as its my absolute favourite picture/inspiration. Love your choices! 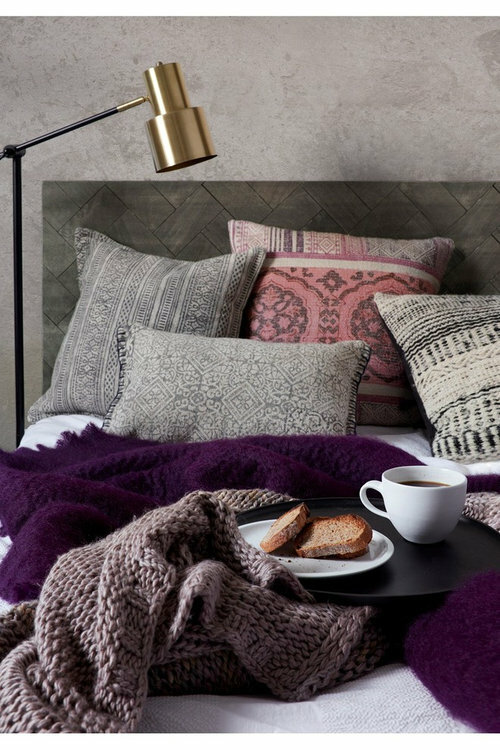 The beautiful cushions you have shown will pull everything together. A statement leather chair is always lovely alongside a fabric sofa. Hi, If you are looking for chairs we are bespoke chair company, please let us know if you need any help with anything www.thechairpeople.co.uk Thanks! They look great choices for a mix and match scheme. 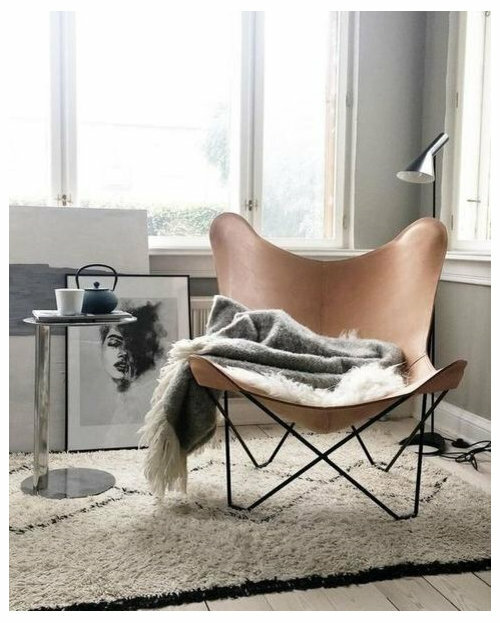 Love the statement chair. They may be different, but they all work well together as they are similar in style: elegant, simple and in fussy in style. The accessories will pull the whole room together. Have fun with different textures and layering if you go with the non-patterned fabrics and walls.